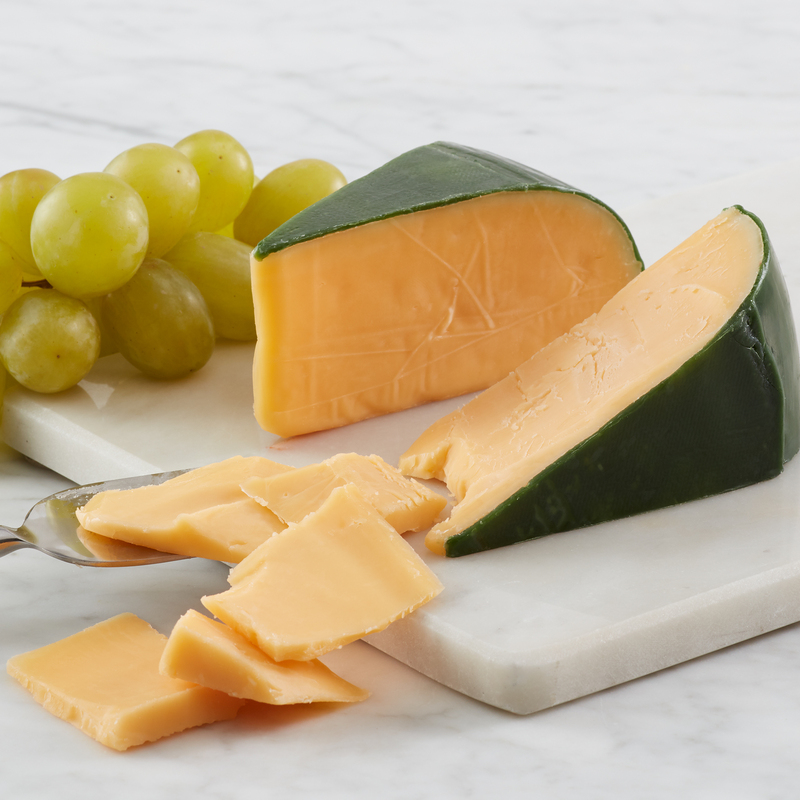 This irresistible Dutch-style Gouda cheese is naturally aged and made with simple ingredients for a creamy texture and mild, nutty flavor. Pair with any of our crackers and top with our Sweet & Spicy Mustard Relish or Hot Pepper Bacon Jam. 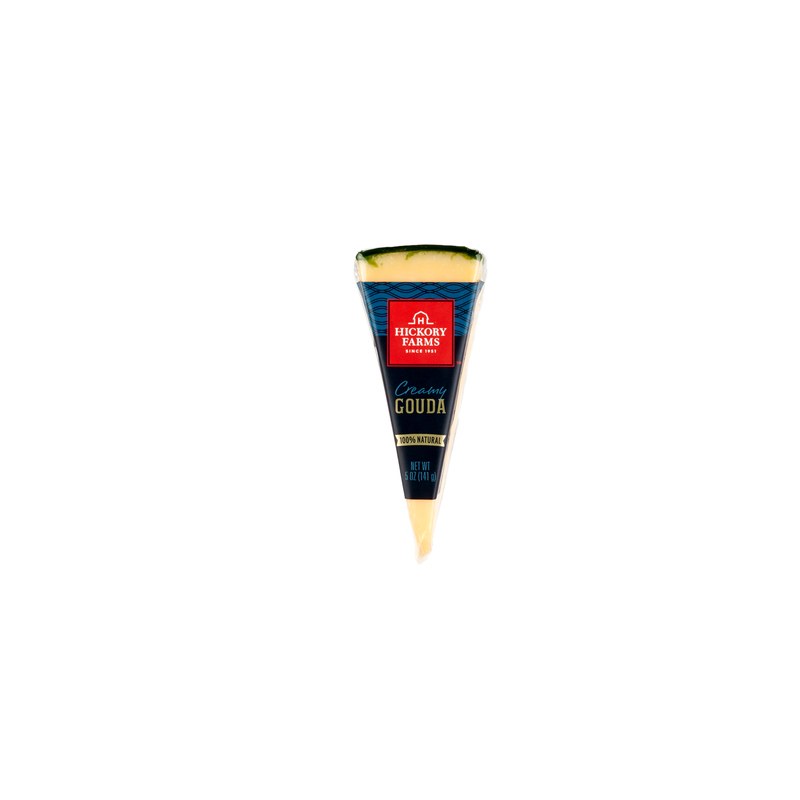 Any cheese lover will appreciate the light creamy texture of this flavorful Gouda.